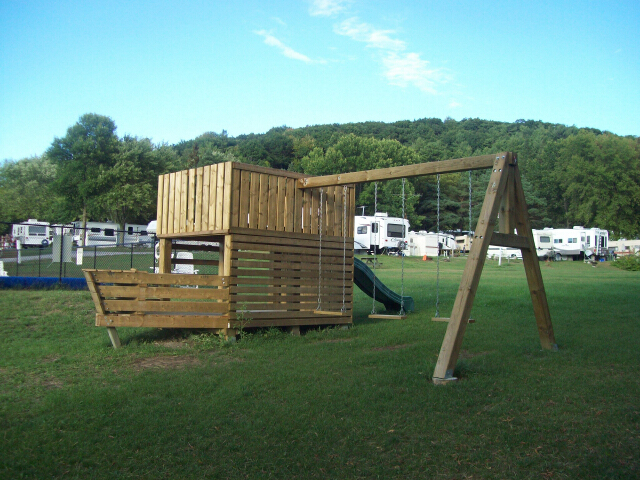 We are proud to say our Seasonal Park is expanding this year offering that freindly small town peaceful atmosphere to you, Making it one of the most desirable seasonal parks in the area.We welcome you to check out the Seasonal sites available. 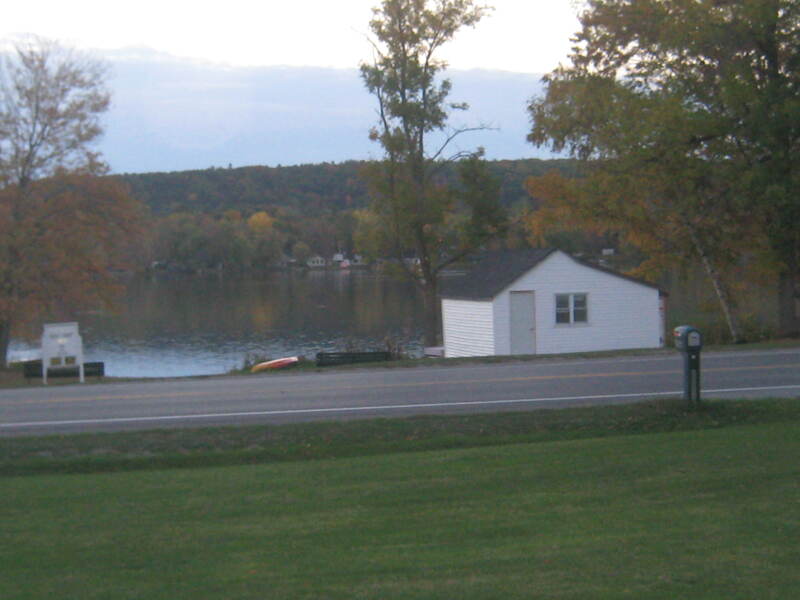 Iroquois Trail is a 20 acre park overlooking the Trent river in the heart of the Trent Valley. You can enjoy cool river breezes in our quiet atmosphere . 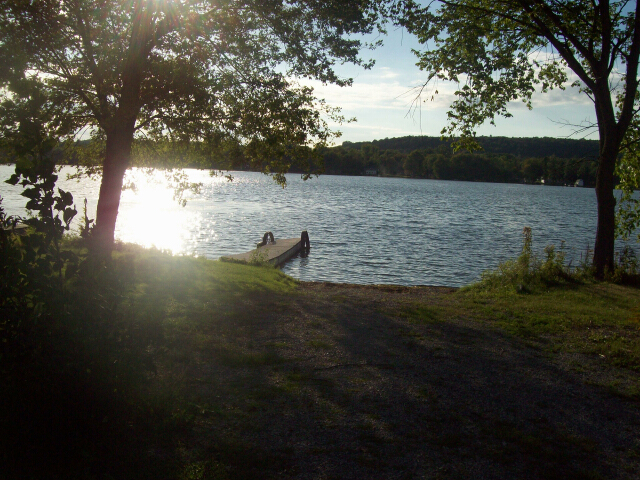 The park has beautiful Seasional sites located in wooded and open sites. Enjoy our inground pool and play area for the kids. Dogs permitted on leash only. The park is open from May 1 through October 31st. We are sorry but transit sites are no longer available but you are welcome to be part of our comunity with one of our seasional sites. "NOW BOOKING FOR 2019 MOVE IN"
"ADULT COMMUNITY SEASONAL PREFERED SITES"
Yes the addition of 30 new prefered seasonal sites are now ready for purchase for summer occupancy of 2019, in our adult seinors community living waterview. If your 55 plus we are giving you the opportunity to purchase a brand new Northlander all seasons Escape Park Model from us and have it placed on one of these sites. Each site has an unobstructed view of the Trent River. To secure one of these gorgeous sites purchase your Northlander all seasons Escape Park Model of your choice from us and on completion of the construction of the site it will be placed on the site you have chosen.Then you will be ready to enjoy the peaseful adult community living at it's best, For full details book your appointment with Ken and Jane by calling 613-398-6725..
Just off the manufacturing line! 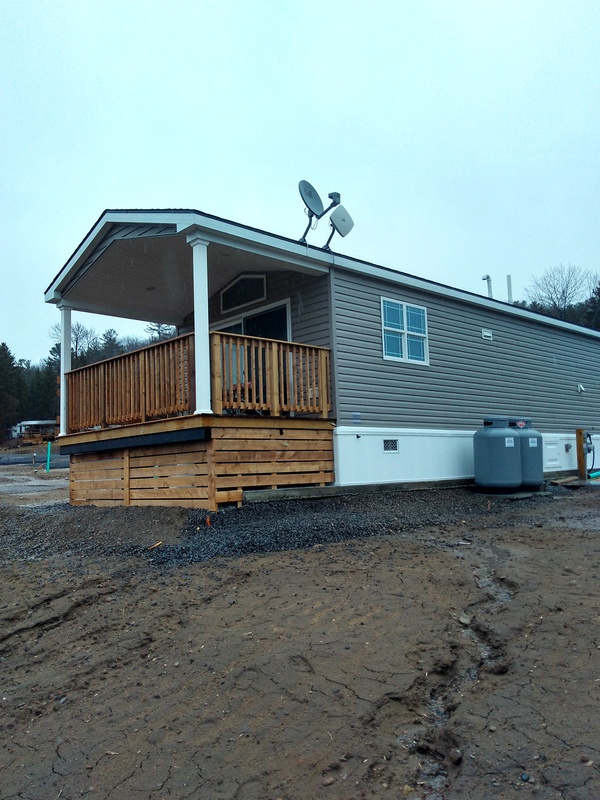 Now available for viewing on site, 2019 -2 bedroom Northlander park model. 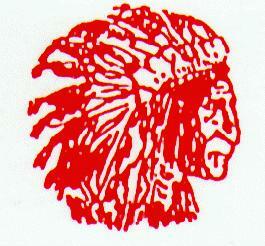 Call Ken or Jane at Iroquois Trail and set up your time to view our demo. Purchase your own Northlander home and be part of Iroquois Adult Living experience today.Click the Link above to view more photos. 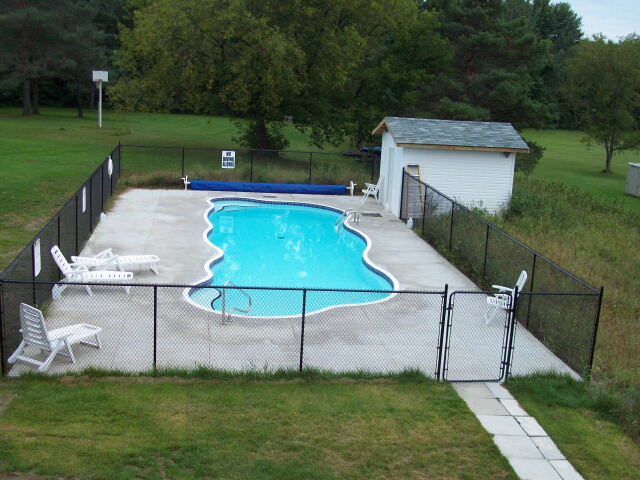 IROQUOIS TRAIL IS PLEASED TO ANNOUNCE THE INGROUND POOL AND PLAY AREA ARE FINISHED. 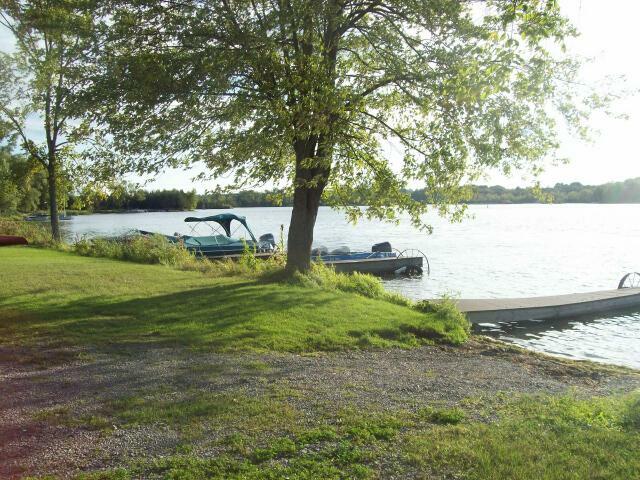 �View Of Trent Rivers Great Fishing and Boating.Guests may use our dock facility for free. .
�View Of our newly renovated cottage 6 feet from the waterfront. See rates below . Copyright © Robert Bull 1999.